William Charteris, 22, suffers with a nut allergy and wants to encourage more people to carry their adrenaline pens. A student who suffers with a nut allergy has designed a compact adrenaline pen to encourage more people to carry the device. 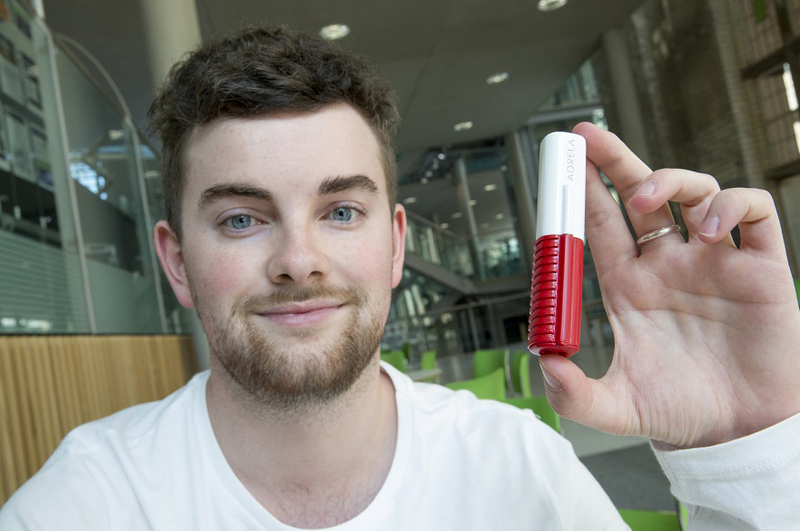 William Charteris, a BA (Hons) Product Design student, at Nottingham Trent University, was inspired to create the device after becoming frustrated with carrying around his EpiPen. He said: “I’ve had an EpiPen for around 15 years and I have always hated carrying around this large, ugly device since I was a child. People would ask what it was and point out that it looks scary and intimidating. William’s design is a smaller, more compact alternative to the standard adrenaline pen, which is used to treat severe and potentially life-threatening allergic reactions. It works by injecting the adrenaline into the body and the chemical raises the body’s blood pressure, which brings down the swelling. William, 22, of Burton-on-Trent, said through research he discovered that due to the large size of the current EpiPen, people can be put off by carrying it because it doesn’t fit into pockets, meaning they may have to take a bag out with them. “By creating a smaller alternative product, people won't notice having it on them and hopefully children will like the design so they want to carry it with them,” he said. For severe allergic reactions people can inject two EpiPens, however William found that not many people, including himself, carry two due to the size of the device. “A friend of mine had to use both pens and the doctor said had he not injected both he probably wouldn’t be here today,” he said. William also wanted to make the pen cheaply so it is more affordable in countries such as America, where two doses can cost up to $600 (£465) compared to the £50 or more in the UK. 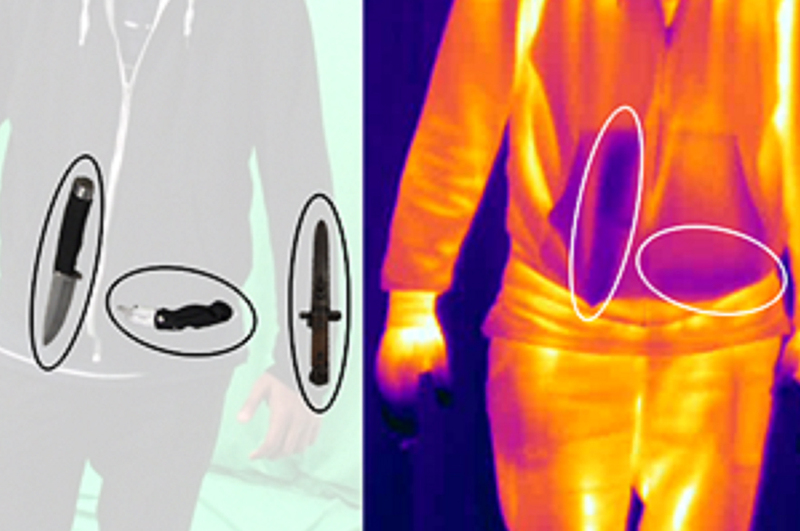 James Dale, principal lecturer in product design in Nottingham Trent University’s School of Architecture, Design and the Built Environment, said: “William has been successful in redesigning the adrenaline pen to make it more adaptable for people who have to carry it with them every day.